There’s a lot to do when you add a new puppy to your family. On top of loving them and keeping them safe, everything from socialization to training is now your responsibility. No pressure, right? While bringing home a puppy is a big commitment, it doesn’t have to be complicated. If you do your research (like you’re doing right now), you’ll be just fine. As a certified professional dog trainer, here are the first 10 things I tell my clients to do with their new puppy. Your job as a puppy parent begins before you bring them home. Purchasing a handful of essential supplies will set your puppy up for success and make your life a lot easier. Chewies like bully sticks or pig’s ears which can fill their need to mouth and nibble. Avoid rawhide (which can pose choking hazards and tummy trouble) and plastic chewies. A harness and leash. Never use a choke collar, prong collar, or e-collar on a puppy (or any dog!). Avoid retractable (flexi) leashes. Puppy chow and treats. Choose high-quality brands that are not packed with grain fillers. For treats, be sure to have some “high-value” options like human-grade chicken breast, hotdog, turkey, or another lean meat or cheese. Baby food in a meat, squash, or potato variety is always a hit! Even if your pup is too young to go outside when you first bring them home, making sure they have proper identification from day one is important in case of emergencies. Many pet supply stores offer on-site ID tag making or, if you plan ahead, you can purchase a stylish one online. If there is space on the tag, you may want to also include your vet’s phone number. And speaking of vets, be prepared to ask yours to microchip your pup (if it hasn’t already been done) during your first visit. And don’t forget to register the chip with your contact information online! Even if you plan on training your pup yourself, your little one will benefit from also learning in an environment filled with other dogs and humans. Puppy “manners” classes may have a waitlist so sign up for one as soon as you can! 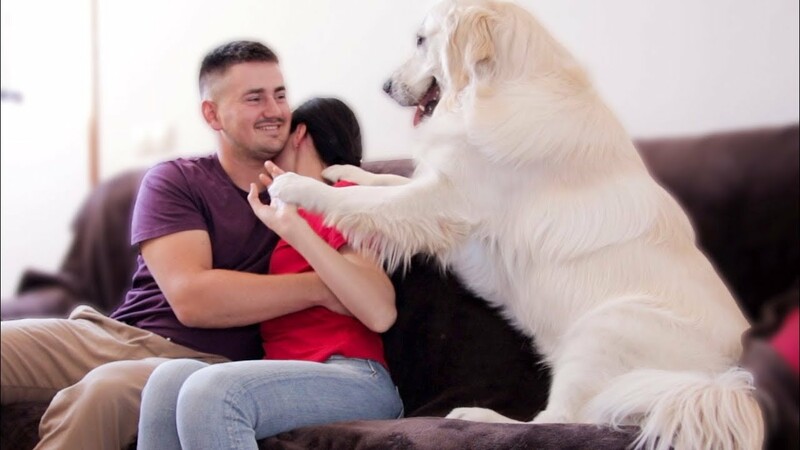 Yes, I know you just brought your puppy home and the last thing you want to do is walk away from that warm ball of fluff, but doing exactly that is crucial to a happy future together. When your pup first moves in, it’s possible that they’ve never been alone in their lives. You can help them learn that being alone isn’t scary by leaving them for short periods of time on day one. Try placing your pup in their confinement space for five minutes and leaving the house completely. Give them a KONG or another puzzle toy packed with yummy treats before you walk out to sweeten the deal. Expect there to be whining or barking—that’s normal. Wait until you hear a break in the vocalizing and quickly come back. You shouldn’t return to a barking or whining dog unless you want them to learn that vocalizing is an effective way to get you to return! After a successful five minutes away, try 10 minutes, 20 minutes, 40 minutes, and so on. Your puppy will have several vet visits within the first few months of their life. Getting them used to being restrained and having sensitive areas gently poked and prodded can help make those experiences less stressful. With an arsenal of treats at your side, touch your puppy’s ears, open their mouths, hold their paws, and lift their tail. Each time you touch one of these areas, tell them “Yes!” and reward them with a treat. If your pup shows signs of discomfort, move more slowly. Holding them close, carrying them, and wrapping them in a towel will also help prepare your puppy for the types of restraint they might experience at the vet. Socialization is probably the most important job you have as a puppy parent. Even if your puppy is under-vaccinated and can’t walk around outside, it’s still essential to get them into the world either by carrying them (in your arms, in a bag, or in a stroller) or by sitting with them on a blanket in a public space. Reward them for watching the world go by or when strangers say hello, but don’t push them too fast. The goal is for your pup to form positive associations with new sights and sounds rather than being frightened by them. If they are under-vaccinated, never let them greet unfamiliar dogs. Play offers our pups myriad learning opportunities. Plush and rope toys can help your dog learn impulse control if they are only allowed to take it from you when they have all four paws on the floor (making the toy disappear behind your back if they don’t). Teach your pup to “drop” by trading them one toy for another or exchanging a toy for a treat. Teach them to “leave it” by covering the toy with your hand, asking your pup to “leave it” and patiently waiting until they turn away, then rewarding with the toy. Teach your dog recall by saying “Fido, come!” in a happy tone of voice and backing away from them quickly and rewarding them when you stop moving. You can also play “hide-and-seek” in the house or an enclosed yard. Puppies have no idea what a harness or leash is the first time they see them and, in the beginning, both can feel extremely restrictive. Desensitize your puppy to the harness by showing it to them and rewarding them for looking at it. Repeat until they’re happy to see the harness, then try slipping it over their head, rewarding them, then removing it. Repeat until you see a positive (or at least neutral) reaction to the harness then move on to buckling it using the same positive reinforcement approach. Add the leash once the harness is on. 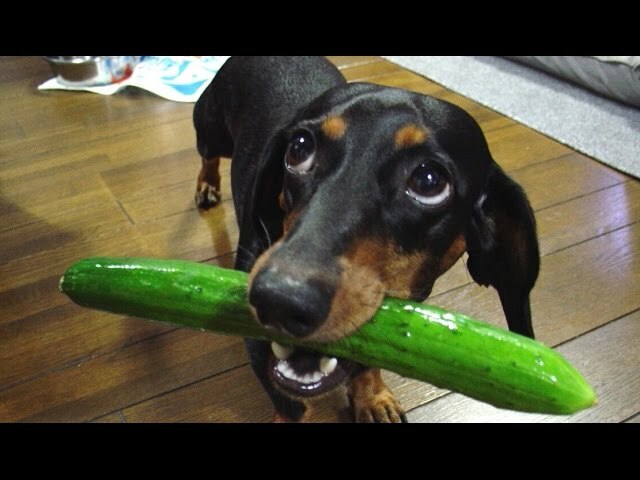 To help your pup learn not to bite it, wiggle it in front of them. Tell them “Yes!” and reward them if they don’t go for it. If they do nip at the leash, ask them to “Drop” and exchange the leash for a treat, then try wiggling again. Even though your puppy won’t be able to interact with most dogs until they’re fully vaccinated, after their second round of shots (usually around 10-12 weeks of age) they’re able to attend puppy socials with other little ones of the same age. Look for a social or playgroup run by a dog trainer so that both you and your pup will learn to identify good interactions and those which are “over-the-top”. It’s never too early to get your puppy started on learning basic cues like sit, down, stay and go to bed. 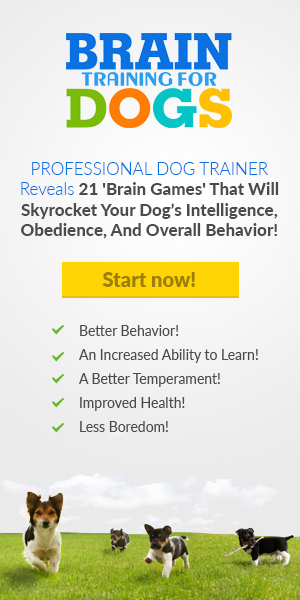 Whether you take a class, hire a private trainer, or tackle this on your own with the help of some good instruction manuals, the earlier you get started on training cues, the quicker they’ll become second nature to your dog.